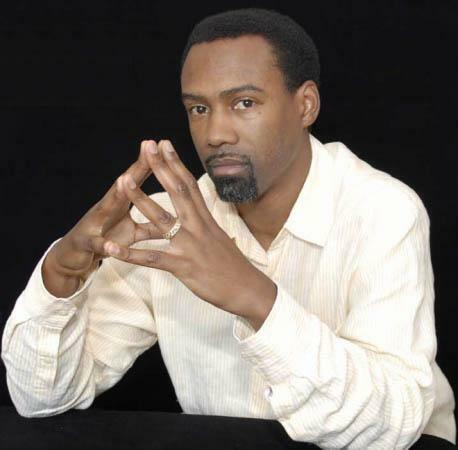 Doug Glanville is a rare breed—a combination of outstanding athletic ability, intellect and down-to-earth ease that makes him relatable to people from all walks of life. “The ability to convey a message that connects with a diverse audience of listeners is pure gold,” explains Glanville, a former Major League Baseball player who now shares his experience and knowledge through books, speaking engagements and sports commentary. He is understandably proud of the ventures he’s undertaken since leaving the big leagues, particularly because he is one of a select group. “There are few high-performance athletes who can rest comfortably in so many spaces and communicate their experience in a tangible, accessible, and relatable way,” he elaborates. 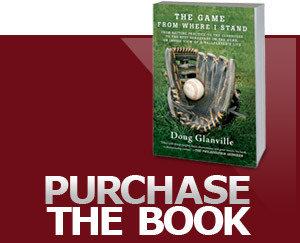 As the author of much-praised book The Game From Where I Stand, and a frequent contributor to The New York Times and Time.com, as well as a multimedia baseball analyst for NBC Sports Chicago, former ESPN analyst/commentator, Glanville offers insight about baseball and how the sport translates to everyday life. Part of his mission is to bring together different kinds of people and create understanding among them. His unique background is one of his best tools in this effort. This unique worldview began when he was growing up in Teaneck, New Jersey, where brother Ken’s training put him on a fast track to the major leagues. At home, Glanville’s life was influenced by his father, a native of Trinidad and Tobago who came to the United States in the early 1950s seeking opportunities. Ever the thinker, Glanville chose to earn a college degree before committing to baseball full time. He graduated from the University of Pennsylvania with a degree in engineering. By 1996 he was playing as an outfielder for the Chicago Cubs. When his retirement came after nine seasons in the majors, he had accumulated 1100 hits and a 293-game errorless streak. Glanville strives to bring possibility to his community and beyond. He is a board member of the Major League Baseball Players Association. Glanville is active in the community where, among other things, he is committed to improving community policing and raising the quality of public education through school equity and enhanced programming to support students of diverse backgrounds and educational needs. The Cecil E. Glanville Scholarship Fund, founded in memory of his father, helps qualified students attend college.